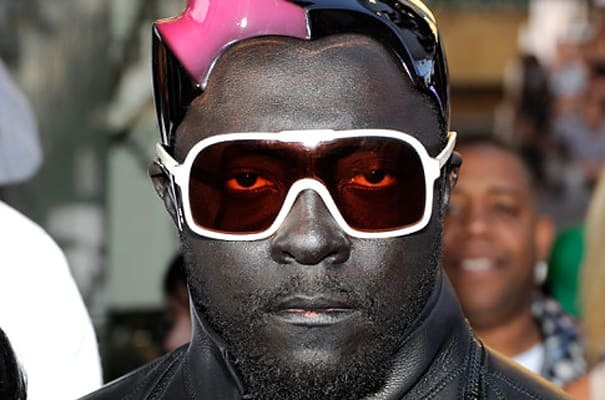 What happened: The Black Eyed Peas&apos; front man had his Bentley windows smashed in Hollywood and had a laptop, some jewelry, and other items stolen out of the car. According to reports, the police were able to track down some of the stolen goods. Complex says: We&apos;d much rather steal will.i.am&apos;s VMAs outfit. Halloween costumes ain&apos;t cheap!